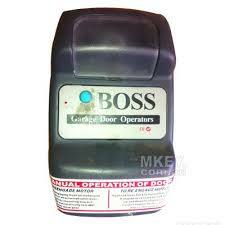 NEED BOSS GARAGE DOOR REPAIRS? 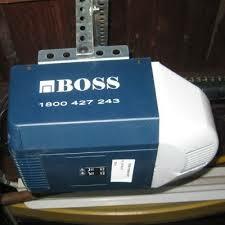 Boss garage door repairs are common these days as 15 to 20 years ago your boss automatic opener was installed on your home and now its seen better days. Every day we perform boos garage door door repairs by way of replacement.